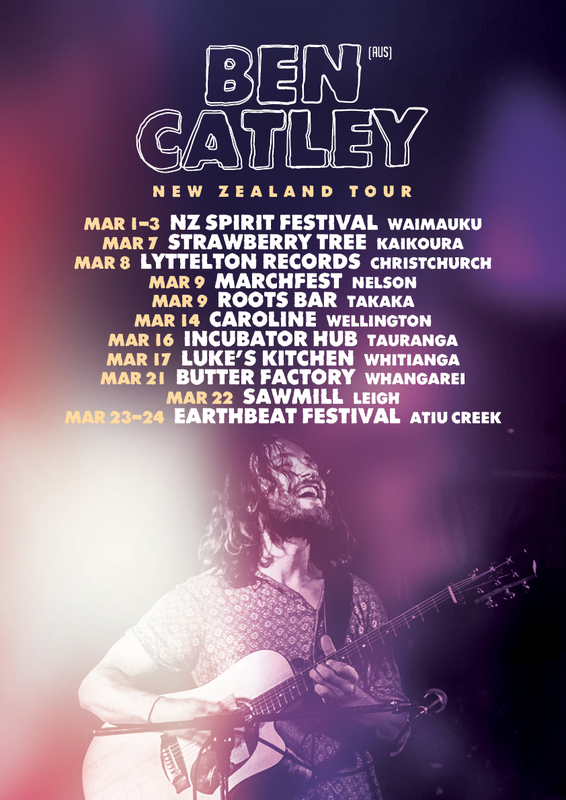 West Australia's Ben Catley returns to tour NZ, with his very first Whangarei show, directly after NZ Spirit Festival with Xavier Rudd in Auckland. 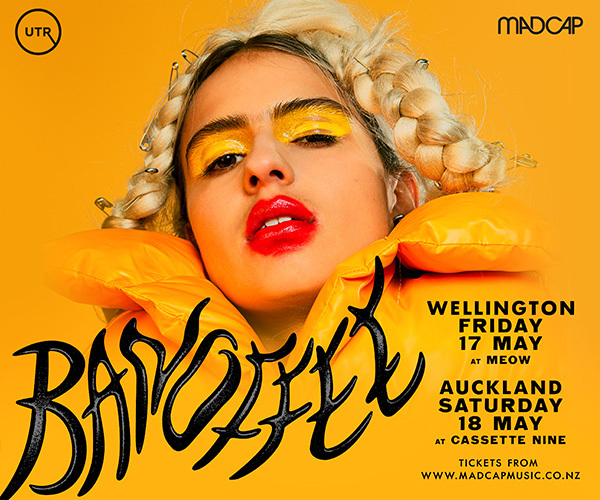 With exciting guitar playing, powerful vocals and a huge feel-good energy, Ben is a captivating performer with some serious feel-good vibes and interesting guitar tricks. 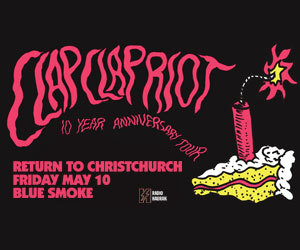 Throughout 2018, he took his music around Australia, UK, New Zealand and Singapore… appearing on festival lineups among the likes of Gorillaz, Ben Harper, London Grammar, King Gizzard and more. 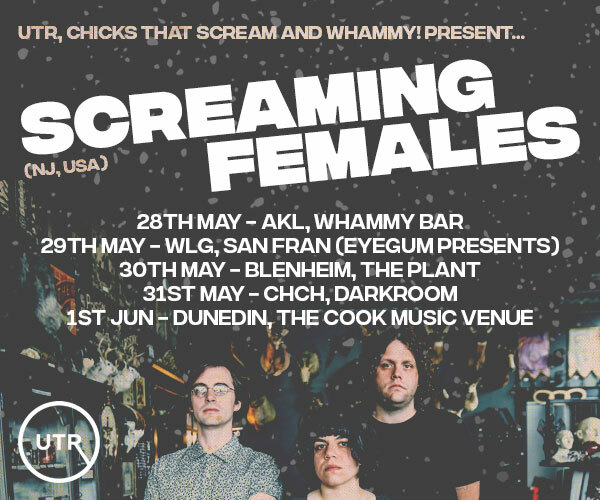 After a successful run of shows all across the north island of New Zealand in 2018 and building a good Kiwi following, make sure you catch Ben's infectiously high energy show that will be sure to leave you with a big smile on your face.